To English schoolchildren, the names Sir Francis Drake, Sir Walter Raleigh, Sir John Hawkins, and others are associated with heroic deeds. With the benefit of the long view and judged by modern standards, these men might be better described as thieves, murderers, and scoundrels. 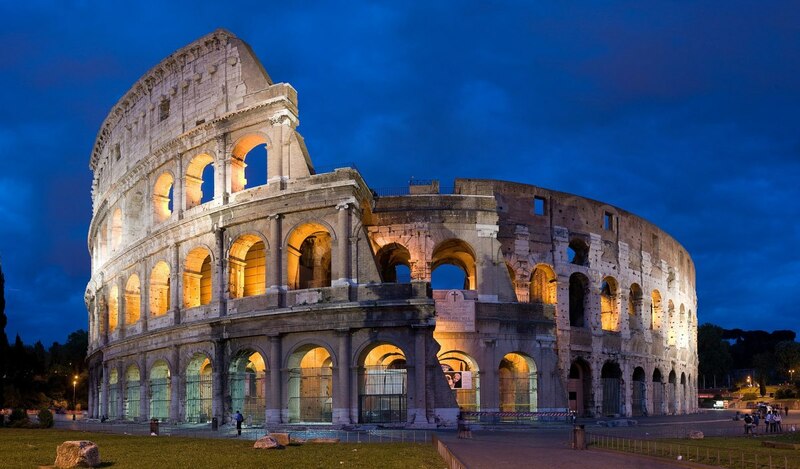 Of course, the Spanish were thieves themselves having stolen gold, silver, and precious stones from the Inca and Aztec empires in South America. Which, to the modern moralist, raises an interesting question: Is it a crime to rob a thief of his stolen goods? It is for wiser heads than the writer’s to grapple with that conundrum. 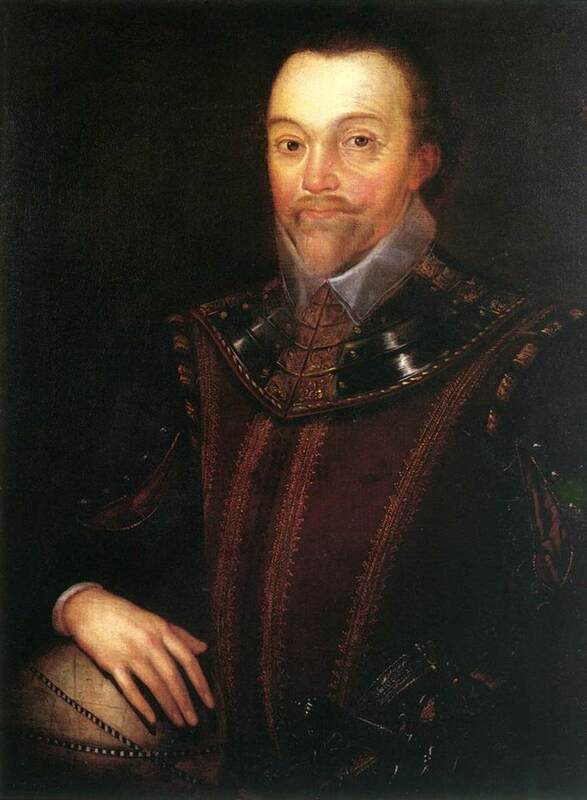 The first two men to sail out of English harbours as privateers were cousins, Francis Drake and John Hawkins. 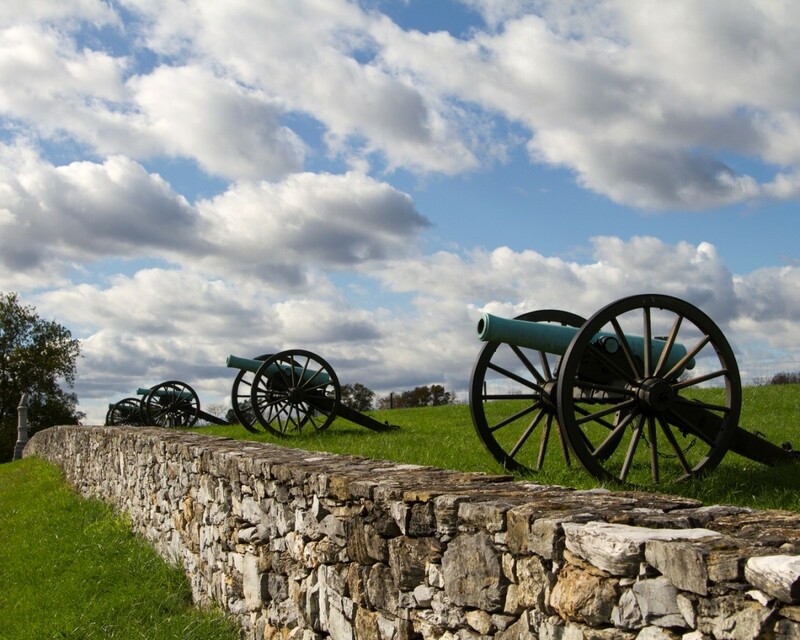 These men were granted permission by Elizabeth to attack and capture Spanish ships. 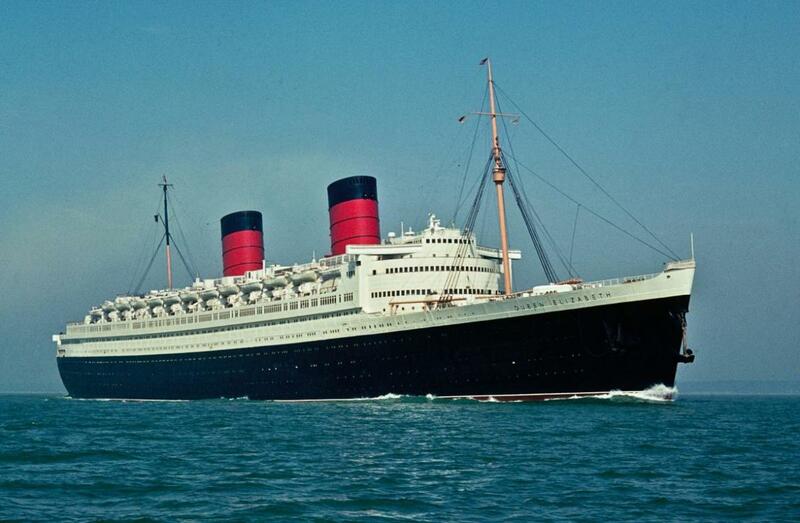 They were not part of any navy and were commanded only by the conditions set out in their licence. The queen took it upon herself to extend her legal reach to the entire globe. The Spanish, of course, did not feel obliged to submit to her majesty’s edicts. In 1567, Drake and Hawkins elbowed their way into the African slave trade, only to lose their human cargo and four of their six ships to the Spanish in a fight off Veracruz, Mexico. 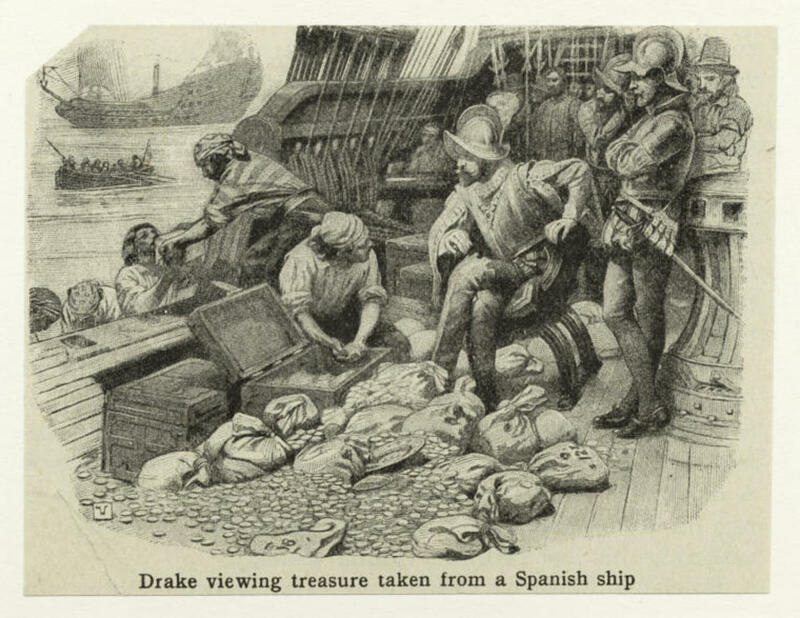 After more plundering of Spanish stolen treasure, the Spanish ambassador demanded Drake be hanged as a pirate. Queen Elizabeth responded by knighting him. 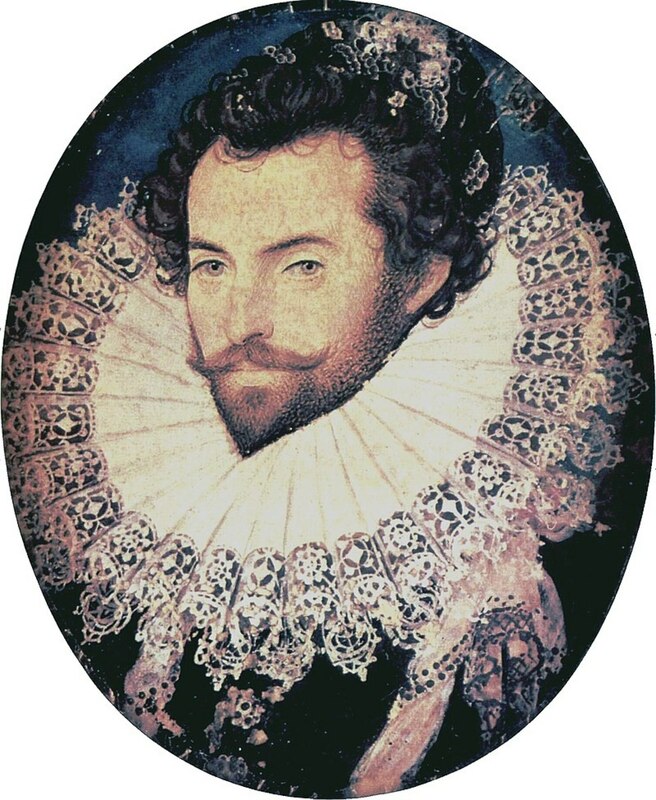 Sir Walter Raleigh was a distant relative of Francis Drake, half-brother to Humphrey Gilbert, and cousin to Richard Grenville, all privateers/pirates. In 1578, Raleigh sailed with his brother to North America on an exploration voyage with some pirating on the side when the opportunity presented itself. In 1580, the brothers were sent to put down a Catholic rebellion in Ireland, which they did with seeming relish and brutality. Raleigh spent the next few years in and out of favour with Queen Elizabeth and, from time to time, attacking Spanish shipping and plundering their ports. He spent a dozen years behind bars before being released to search for the fabled El Dorado, the lost city of gold. Of course, he didn't find it because it never existed. Channel 4 points out that “Only one of these licensed pirates died in bed.” The others expired as a result of wounds and disease, while Sir Walter Raleigh “most colourful of all was beheaded for treason” on October 29, 1618. The exploits of these men against the Spanish are celebrated by the English as audacious and courageous; after all they received honours from their monarch. 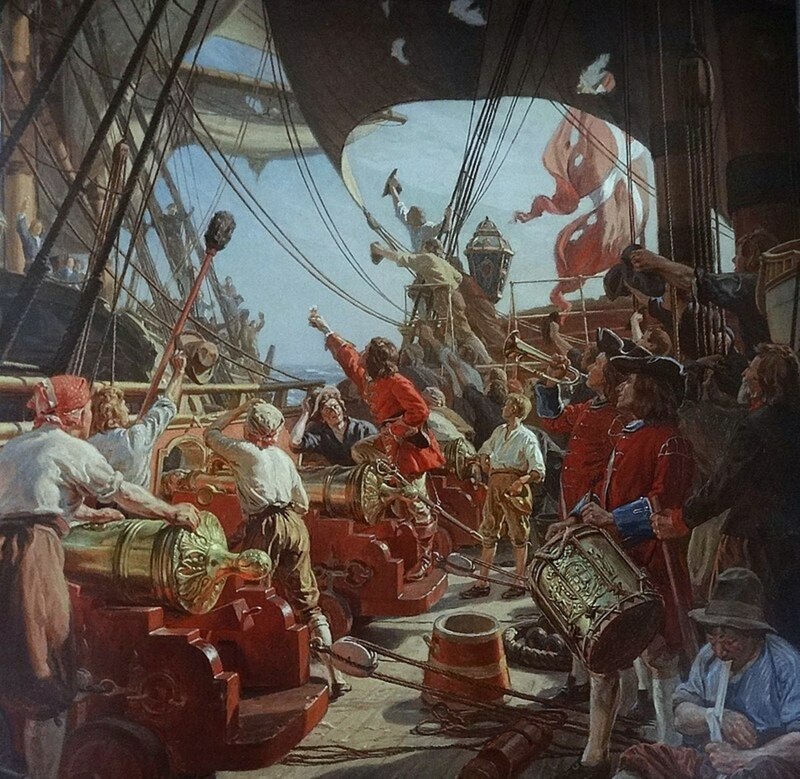 However, the likes of John Nutt, Daniel Elfrith, and Nathaniel Butler were engaged in precisely the same kind of work but were simply called pirates and subject to the most extreme punishments of the law if caught. The only difference was that the privateers carried letters of marque (licenses) by which the king or queen bestowed on them the right to attack treasure ships. Just a piece of paper makes the difference between being a hero and a villain. Elizabeth (Bess) Throckmorton, of noble family, became a lady-in-waiting to Queen Elizabeth in 1584. Later, she rose to the elevated status of Gentlewoman of the Privy Chamber, in which position she dressed the queen. In the summer of 1591, young Bess found herself to be with child. Secretly, she married the father, none other than the queen’s favourite, Sir Walter Raleigh. 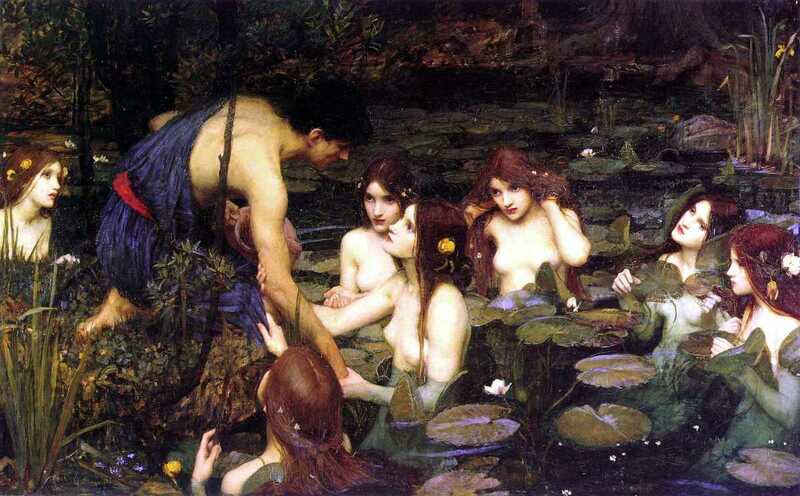 The queen’s courtiers were supposed to be chaste and virtuous. When Elizabeth discovered the truth she plunged into a jealous rage and had the pair thrown into the Tower of London. (It has been speculated that Queen Elizabeth had deep romantic feelings for Raleigh). After a while, the queen relented and the couple was released. However, Bess Raleigh was permanently banished from court and Raleigh was told not to show his face in the royal presence for a year. There is a Sir Francis Drake primary school in London, England and a Sir Francis Drake High School in San Anselmo, California. Sir Walter Raleigh has no places of learning named after him, but, of course Raleigh, North Carolina does carry his name. Only two pirates are known to have had wooden legs. 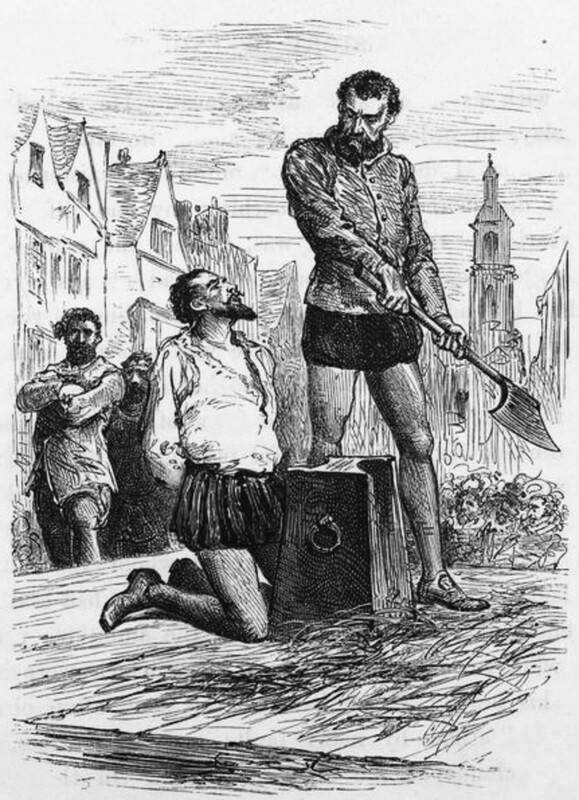 One was Frenchman François Le Clerc, known as “Jambe de Bois” (“Peg Leg”) who lost his limb in a fight with the English in 1549. The other was the Dutchman Cornelis Corneliszoon Jol (1597 – 1641) known by the nickname “Houtebeen,” which also means “Peg Leg.” He also lost his limb in battle. 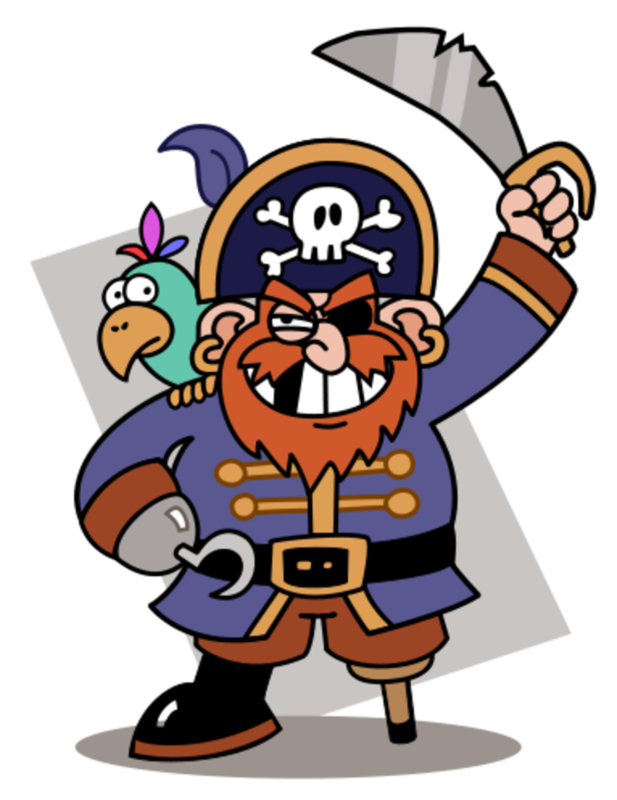 There is no historical record of any pirate having a pet parrot sit on his shoulder. “Sir Walter RALEIGH, Knight.” Tudorplace.com, undated. “Walter Raleigh (c.1552 - 1618).” BBC History, undated. 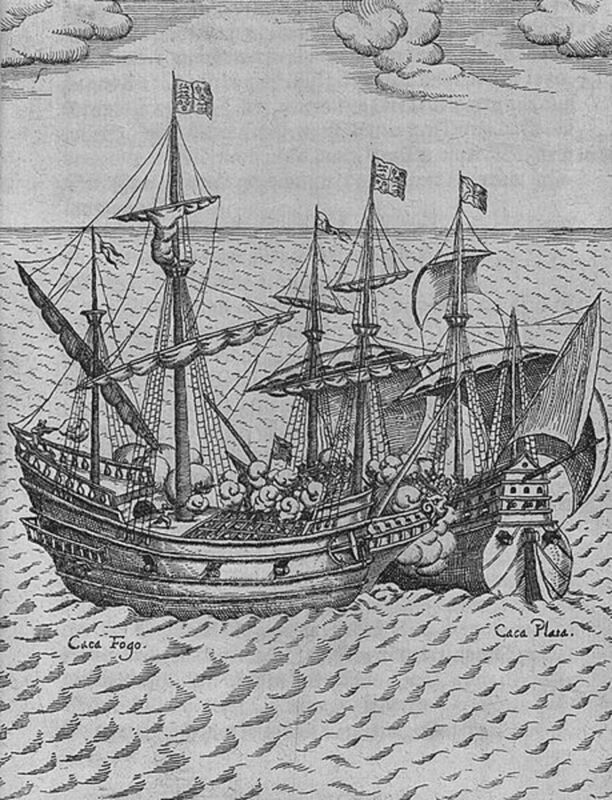 “Francis Drake (1540-1596).” Britannia.com, undated. “Elizabeth’s Pirates.” Channel 4, undated. 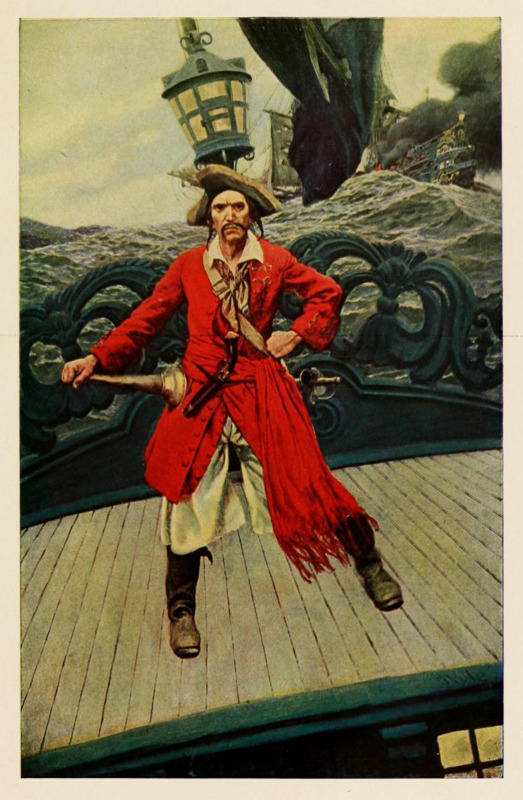 “Pirates.” BBC Quite Interesting, undated. 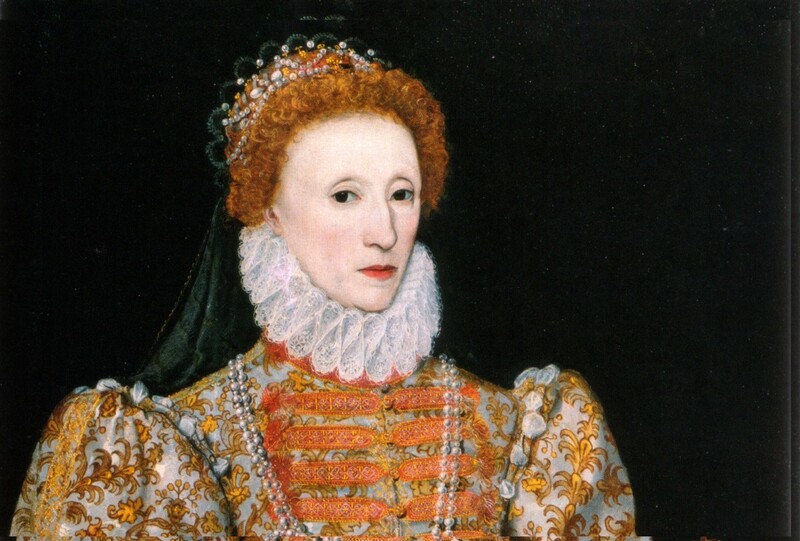 The Death of Queen Elizabeth I: Was She Poisoned?